detours, and the like. 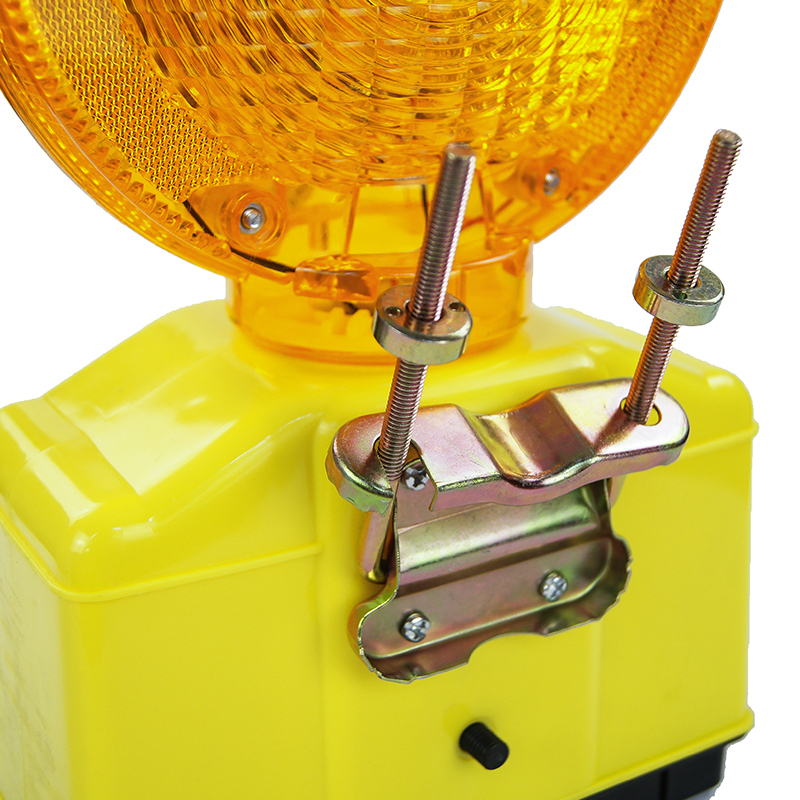 Such Waning light may be placed atop barricades, barriers, cones, barrels, poles, and the like. 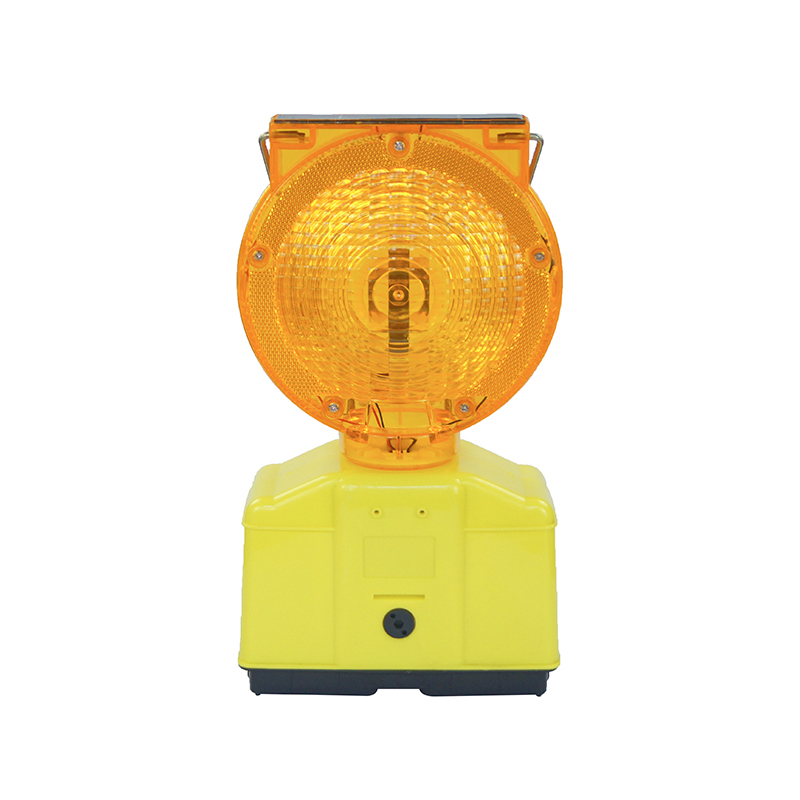 electrical components, and a light source mounted atop the cover within a diffusion lens to broaden the light source beam. 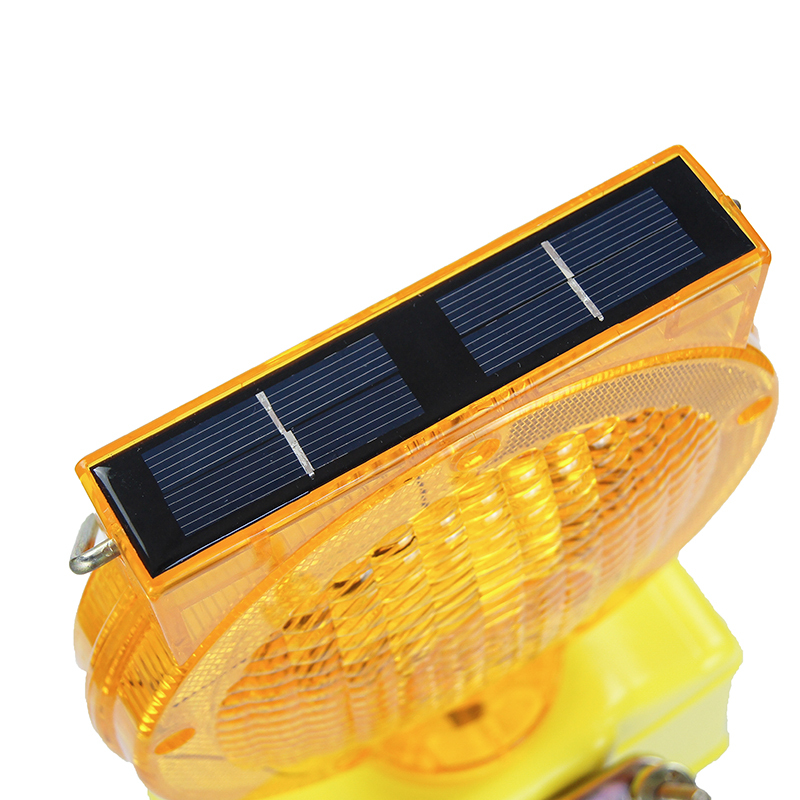 Looking for ideal Solar Warning Barricade Light Manufacturer & supplier ? We have a wide selection at great prices to help you get creative. 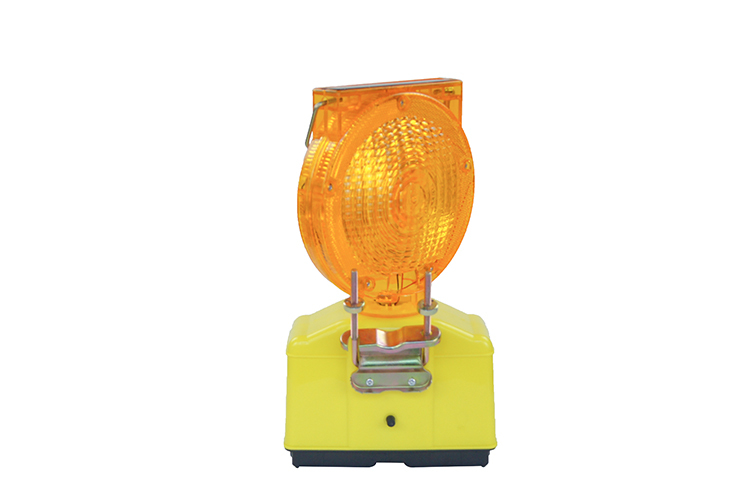 All the Solar Traffic Warning Barricade Light are quality guaranteed. 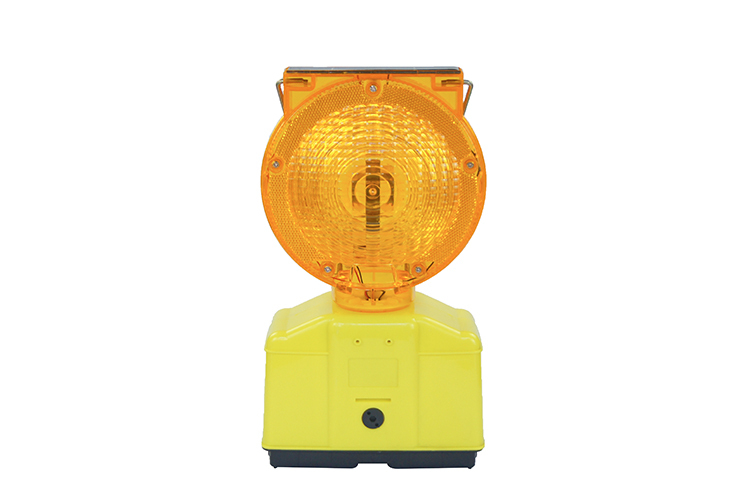 We are China Origin Factory of Solar Warning Flashing Barricade Light. If you have any question, please feel free to contact us.